I’ve had the pleasure of taking this family’s photos for the past three years. It’s so much fun getting to know a wonderful family such as this and get to see them grow! Lucas, their little boy, turns 2 in a week and it was great being able to capture this quickly changing phase. 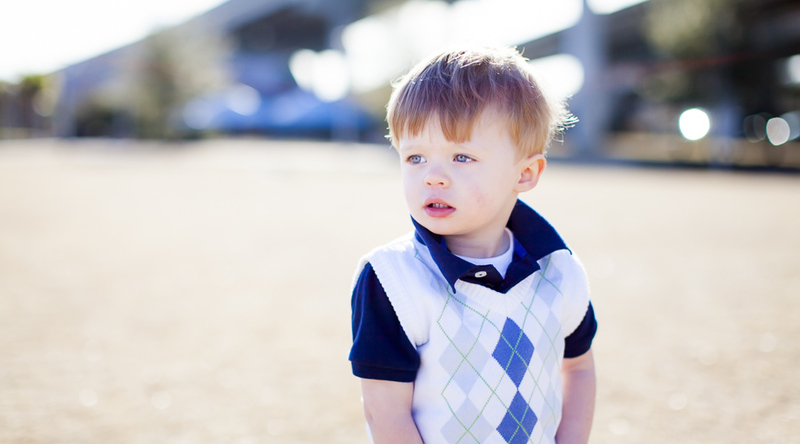 Between the trucks and the trains, so much of what he is up to reminded me of Eli. I’m looking forward to the years ahead and hopefully continuing the tradition! Lucas .. I hope you have a great 2nd birthday!